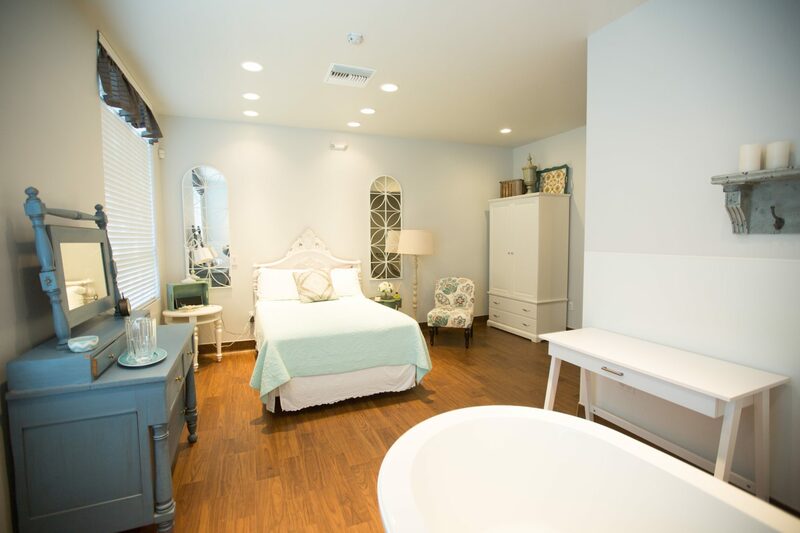 As an alternative to Homebirth, San Diego Midwife also works with women at Babies in Bloom Birth & Wellness Center. 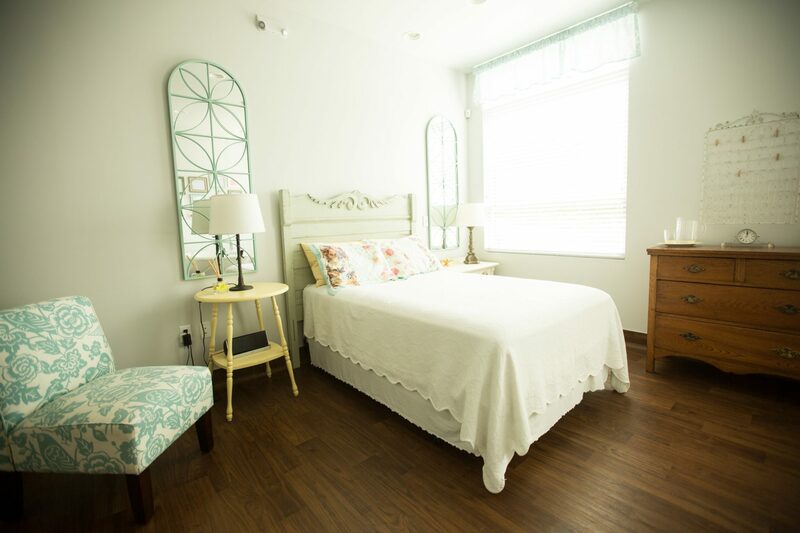 It is a place that will give you a caring, warm, and home-like environment where you are supported and respected as well as safe and secure. 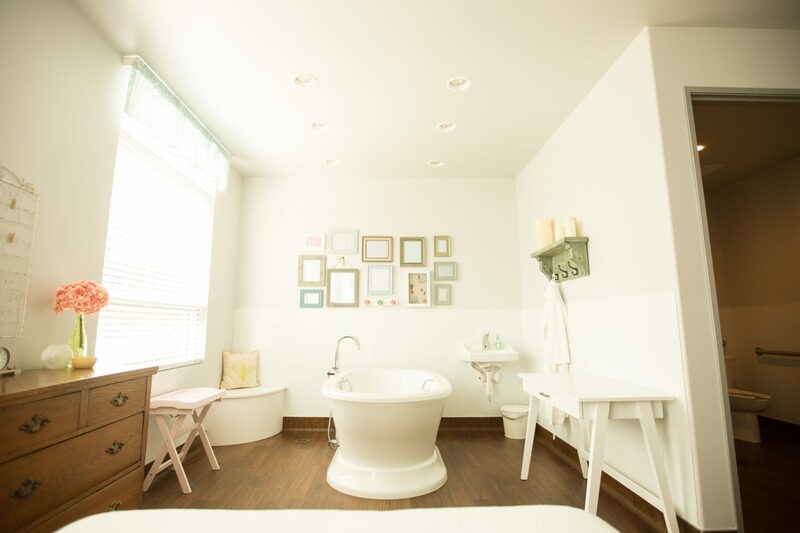 You will have a private room for giving birth the way you wish: make yourself comfortable, freedom to wear your own clothing, eat when you feel hungry, and soak in a tub or have a water birth. 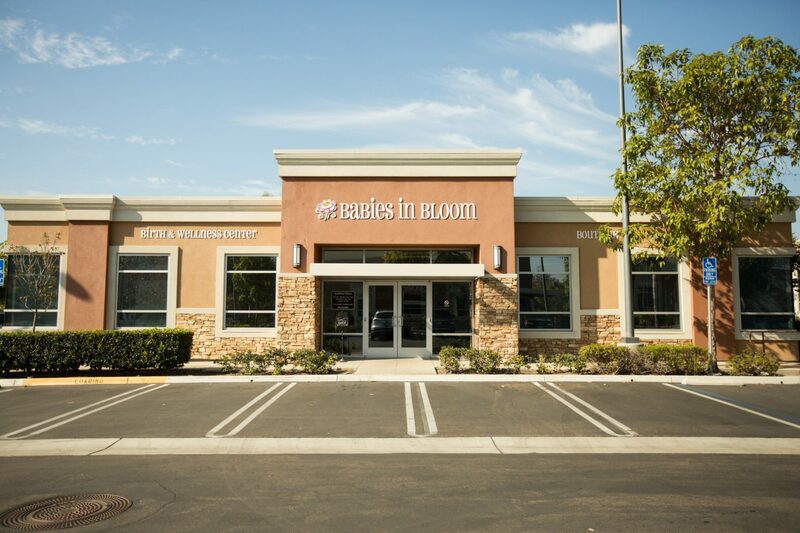 Babies in Bloom and San Diego Midwife are dedicated to providing compassionate and holistic healthcare, as well as a safe alternative to hospital birth for women and families of North San Diego County and the surrounding communities. 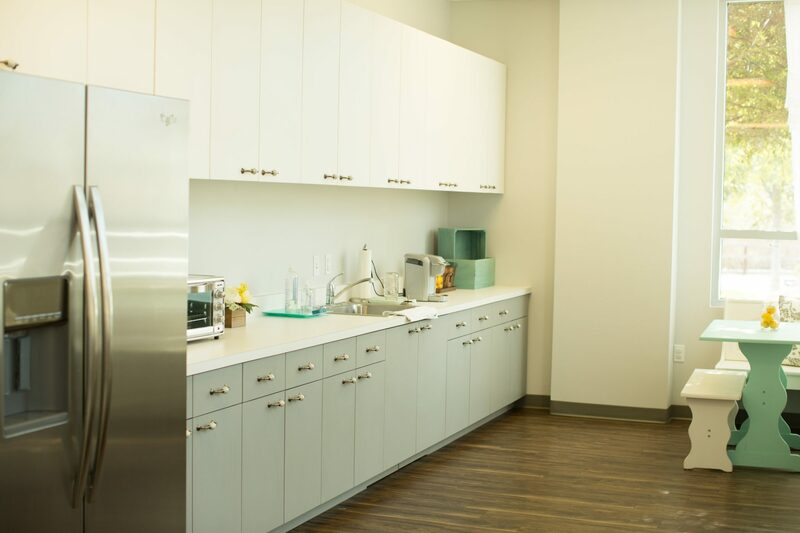 We will give you continuing support; holistic pain management; and information on infant care, breastfeeding, childbirth classes, parenting, prenatal yoga and family planning. 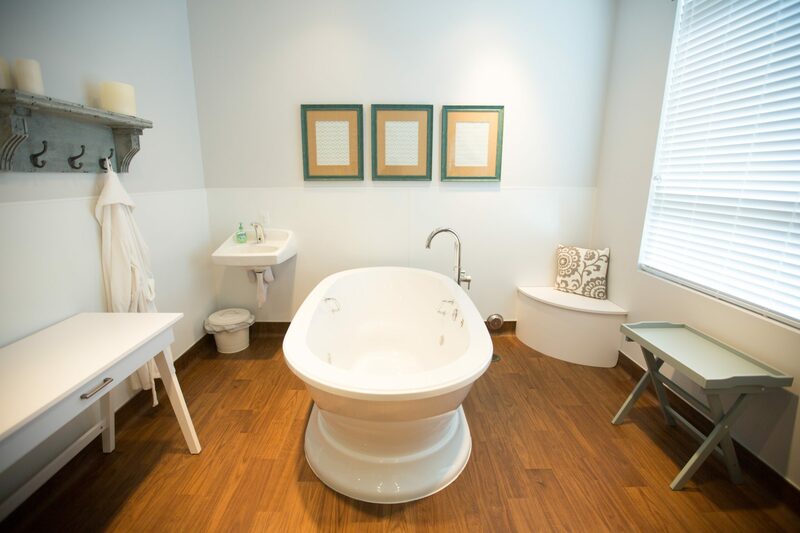 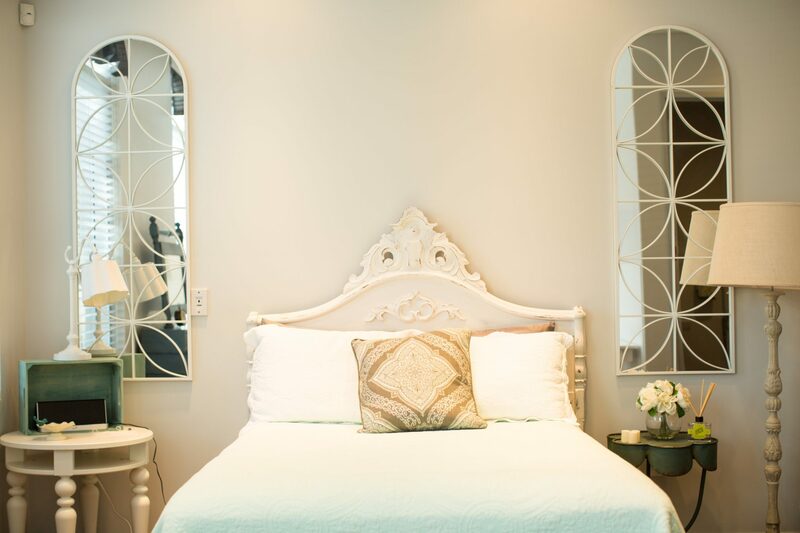 We welcome your children, parents, doula, photographer and your friends and family members so you can decide who will be with you or near you as you give birth. 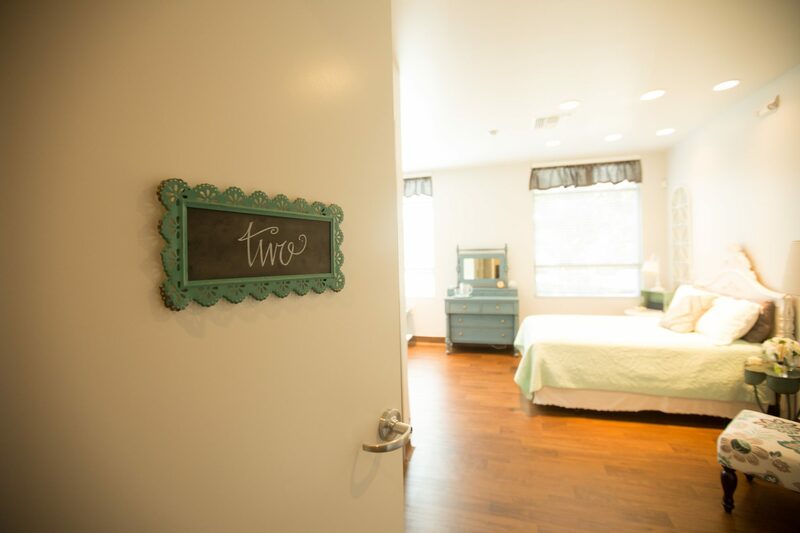 Families who choose to give birth at Babies in Bloom Birth Center receive many added benefits such as childbirth education, breastfeeding and newborn care classes, placenta encapsulation and lactation consultations with the experts working at the birth center.